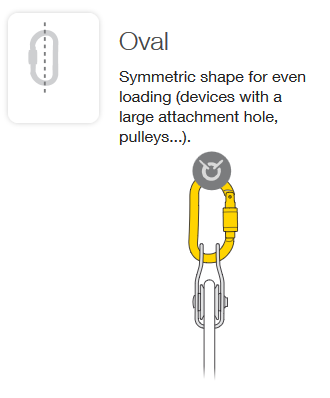 A good choice of carabiner shape can increase ergonomics and safety for certain uses. 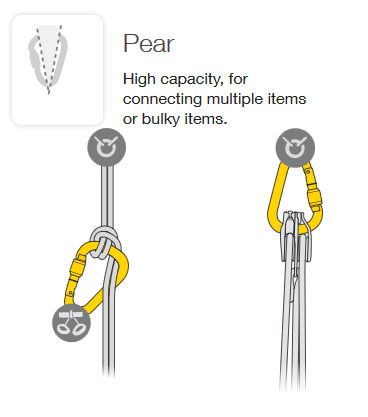 Another less obvious effect is the balance of the carabiner itself: for example, pear-shaped carabiners rotate more readily, which can result in poor positioning. 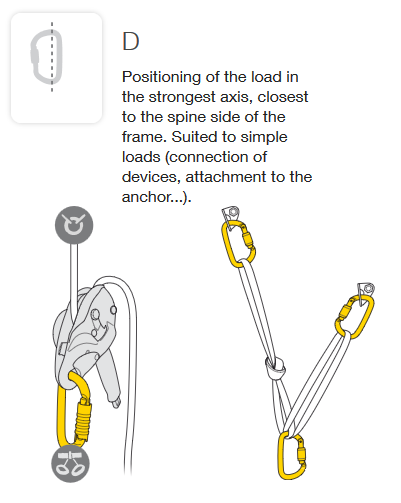 D-shaped carabiners tend to stay in place better. 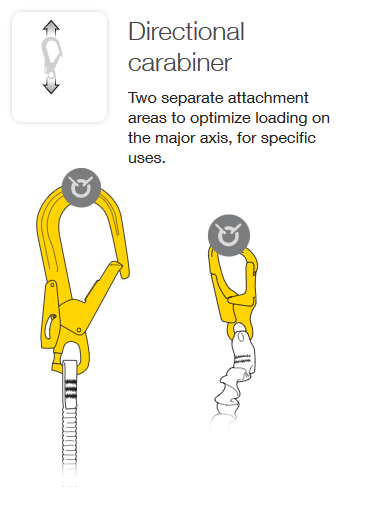 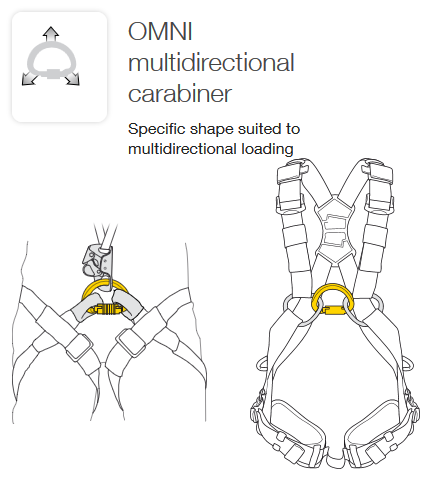 Talk to your local Petzl retailer for more advice on which is the right shape carabiner for your application. 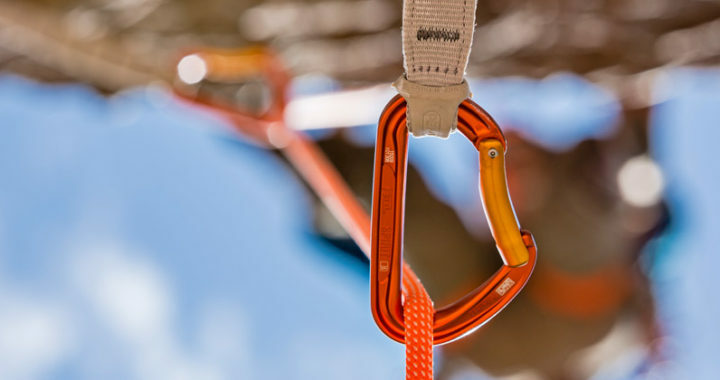 Here are the basics on carabiner shape. 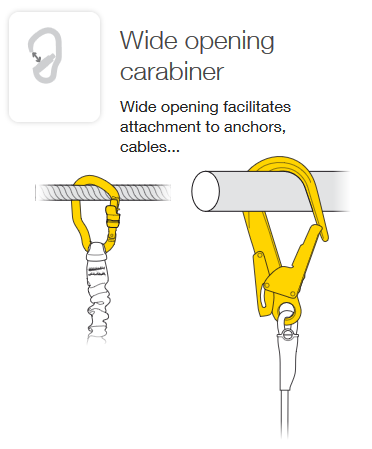 Posted in General News, Tips, Guides, How To's and tagged carabiner, connectors, karabiners.